Toy Factory International (TFI) is to showcase “Mobile Clinic” at Medical Japan 2015 from February 4 thru 6 at Intex Osaka. TFI is at Booth #1-26 in Hospital & Innovation Expo which is one of 7 expo consisted Medical Japan. By consigned by local government in Okinawa, we have developed “Mobile Clinic,” which is to practically introduced at a prefectural hospital in Miyako Island in Okinawa. This is the only opportunity to showcase the vehicle in public before its official implementation. Mobile Clinic is designed to reduce the gap with regards to medical reachability between cities and rural areas. It is built on TOYOTA Hiace Super High-roof. Inside the vehicle is so spacious with its height of 185cm(6.0ft) that onboard working efficiency is highly enhanced. 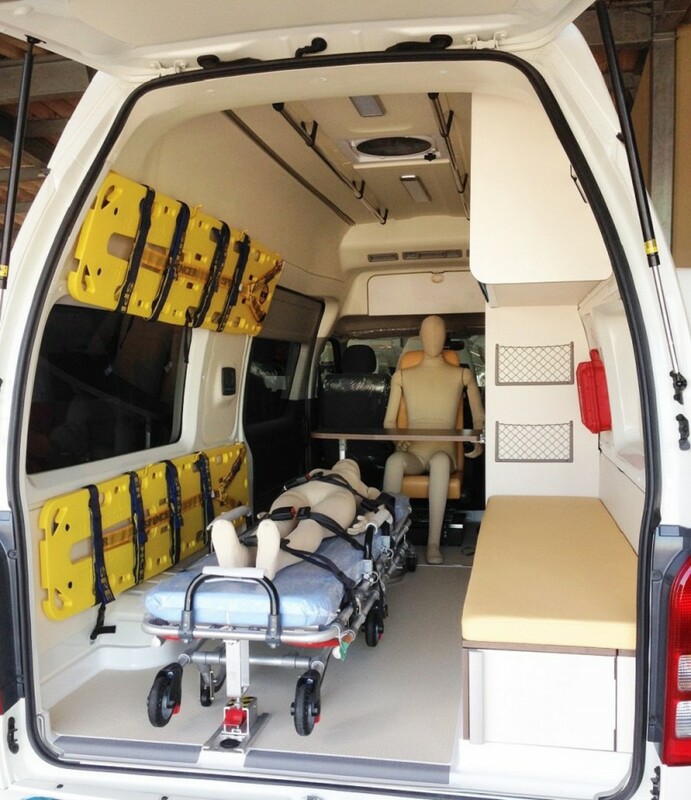 Also, Mobile Clinic is fully insulated with foam and material for comfort and is equipped with SHARP solar panel on top of the roof in order to charge the alternative buttery. 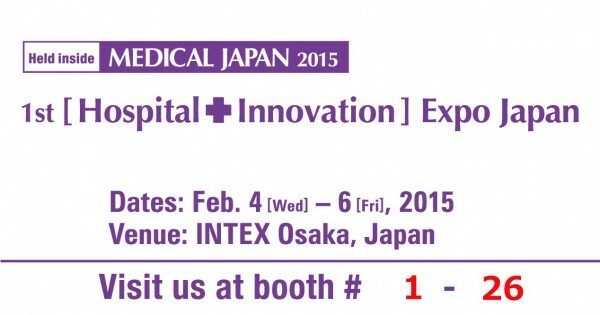 Please come to Medical Japan 2015 to check out our cutting-edge product that help medical reachability for everyone.